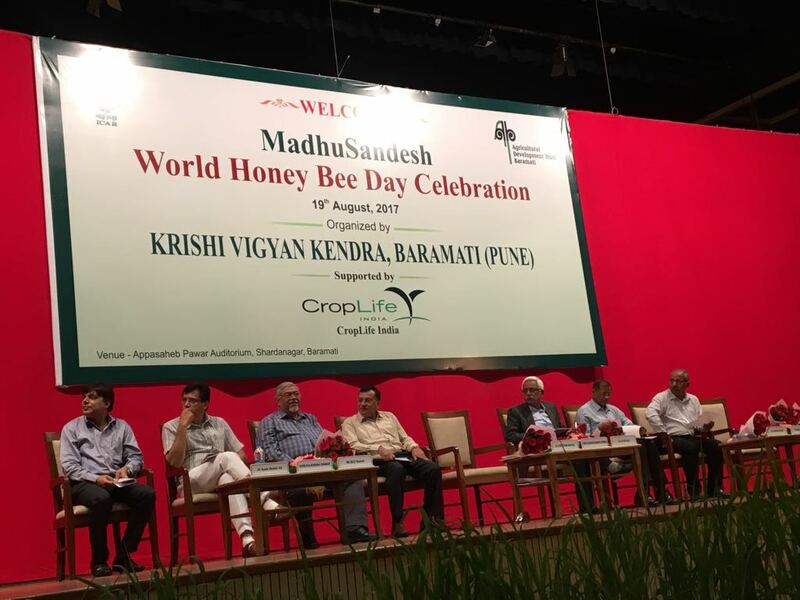 New Delhi: The CropLife India in association with Indian Council of Agricultural Research (ICAR) and Agriculture Development Trust, Krishi Vigyan Kendra (KVK), Baramati celebrated the ‘Honey Bee Day’ in Baramati on 19th August. The day is observed to promote beekeeping and pollination services in agriculture. Farmers who took part in the project program were felicitated amongst around 800 farmers amidst dignitaries like Mr Sharad Pawar, President – Agricultural Development Trust, Mr Rajendra Pawar, Chairman, Agricultural Development Trust, members from ICAR, KVK Baramati and member organizations of CropLife India. CropLife India celebrated this day as an acknowledgment for the success of ‘Madhu Sandesh’ project in Baramati and felicitated farmers in the region to encourage and create awareness amongst them to pollinate their crops with beehives and responsible use crop protection products. The project showcased outstanding outcomes with an average increase of 20.83% in crop yields over last year and a substantial increase in quality due to pollination service. 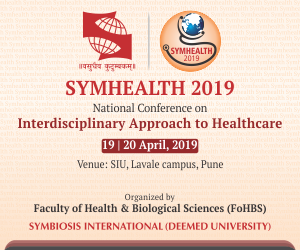 The project received tremendous appreciation from farmers and government gaining accolades not only in India but also receiving International recognition. Dr P K Chakraborty, Additional Director General – Plant Protection, Indian Council of Agricultural Research (ICAR) New Delhi, said, “We are very pleased to celebrate this day as we believe honey bees are one of the best natural insect pollinators and we need to protect them to aid the national food security goals. We have been creating awareness amongst farmers in this region about the role of honey bees in increasing the crop yield besides beekeeping entrepreneur ship through the ‘Madhu Sandesh’ project and the results are tremendous”. As per the company, at the end of the first year, 90% of the 180 participants reported better quality crops. Pomegranate farmers saw an average of 15% increase in their yields, corresponding to a 42% increase in income while the training they received helped reduce waste. Moreover, the farmers who benefitted from the program became enthusiastic advocates of promoting pollination, protecting the environment and using crop protection products responsibly. Next articleThis monsoon, prepare well to combat hepatitis! !